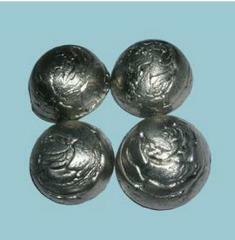 We are one of the professional China manufacturers work at Rare Earth and Rare Metals. 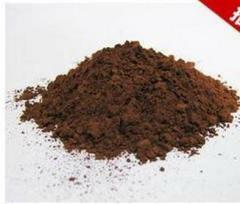 The following items are the relative products of the Rare Earth and Rare Metals, you can quickly find the Rare Earth and Rare Metals through the list. 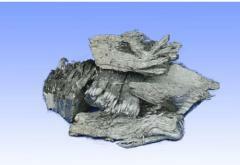 Gadolinium has no large-scale applications but has a variety of specialized uses. 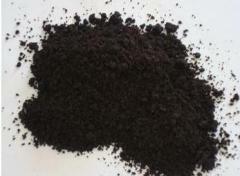 It is commonly used as a photographic filter, and because of its resilience it is useful as a metallurgical additive. 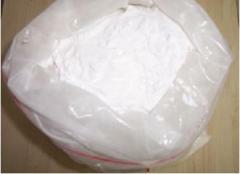 It is named after the continent Europe. 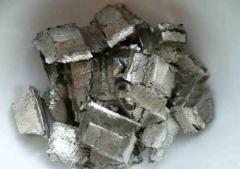 It is a moderately hard, silvery metalwhich readily oxidizes in air and water. 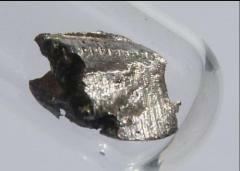 A diagonal relationship exists between the behavior ofmagnesium and scandium, just as there is between beryllium and aluminium. 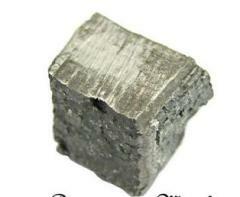 Yttrium is one of the elements used to make the red color in CRT televisions. 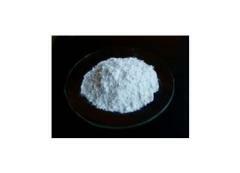 Samarium(III) oxide is used in optical and infrared absorbing glass to absorb infrared radiation. 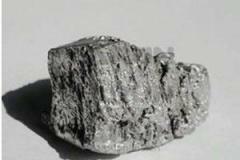 It was found as early as 1916 that hot Tb4O7 catalyses the reaction of coal gas (CO + H2) with air, leading to incandescence and often ignition. 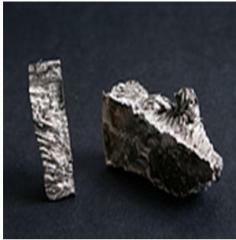 Scandium oxide is the primary form of refined scandium produced by the mining industry, making it the start point for all scandium chemistry. 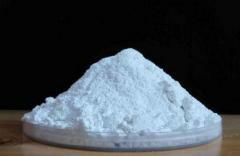 It is widely used as a red or blue phosphor in television sets andfluorescent lamps, and as an activator for yttrium-based phosphors. 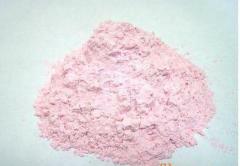 Erbium oxide is among the most important rare earth metals used in biomedicine. 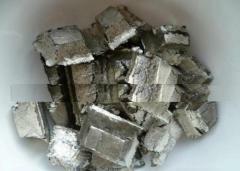 Group of Rare Earth and Rare Metals has been presented above, want more	Rare Earth and Rare Metals , Please Contact Us.